Small Scale Peanut Butter Production Line Our the Small Scale Peanut Butter Production Line can process about 200 kilogram per hour. The peanut butter line require 5-6 workers, production and installation of space required for not less than 120 square meters; equipment to ensure a year. Our engineers will come to your factory to install the equipment, or we will send you the installation manual, you install it yourself. 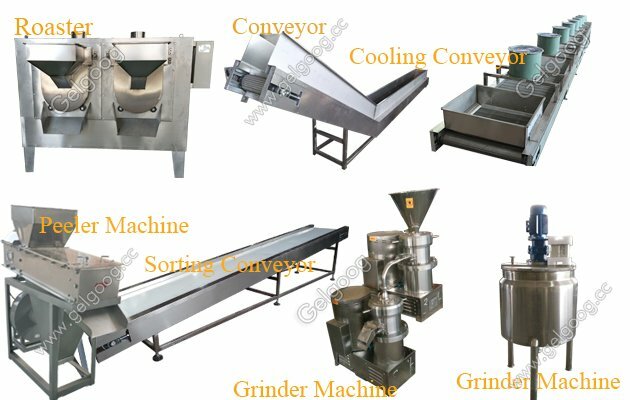 We proivde you suitable solution according your ddetail requirement such as the capacity you need, your raw material peanut is roasted or not. 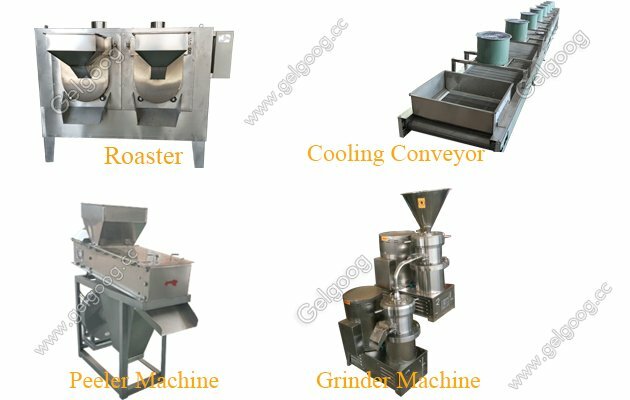 1, roasting machine: it is used to roast peanuts.If your raw material is roasted peanut, then dont need the roasting machine. 2, conveyor: for roasted peanuts sent to the cooling conveyor. 3, cooling conveyor: cool peanut. 4, peeling machine: This machine is used to peanut peanut can also be divided into two halves. 5, the core and skin separator: is a professional separation peanut, peanut skin. 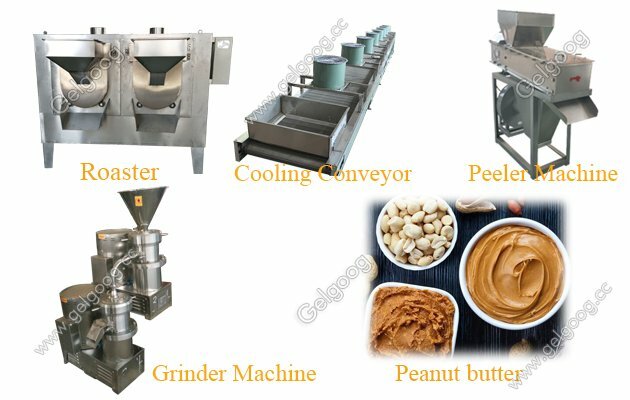 The production of a variety of nut butter use, such as peanut butter, sesame paste, sesame paste, almond paste and so on. All lines can be customized according to customer requirements, to complete the installation abroad. 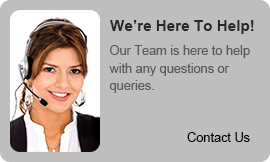 Technical support, and provide the order confirmation of the formula.